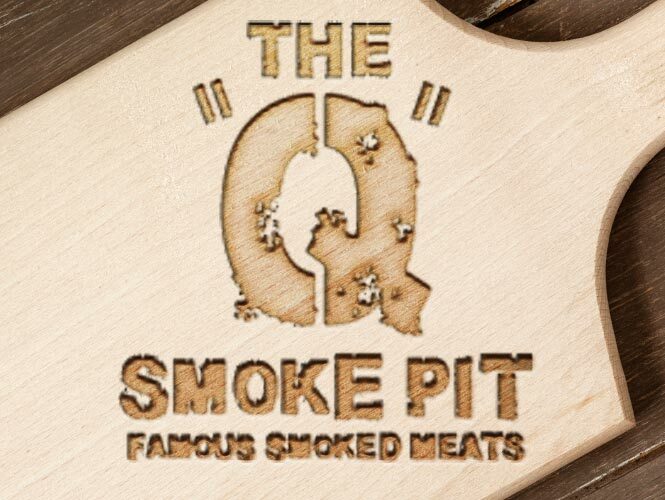 We take the art of smoking and seasoning the finest barbeque very seriously – and very slowly. We only use the finest cuts of meat to ensure the highest quality product. Our Boston Butts, Ribs and Chicken are all perfectly seasoned with our secret blend of herbs and spices, then slow-smoked to perfection. And the best part is that you get to enjoy the hours of serious flavor without the wait! If you can't make it to one of our in-store locations, don't worry we will bring it to you! All events are from 10:00am until 9:00pm unless otherwise noted. Q Mobile Smoker schedule is subject to change witout notice. Please contact your local Food City for information. Sign up with your cell number and we&apos;ll text you info, coupons and specials. Get connected with SMS Notifications!